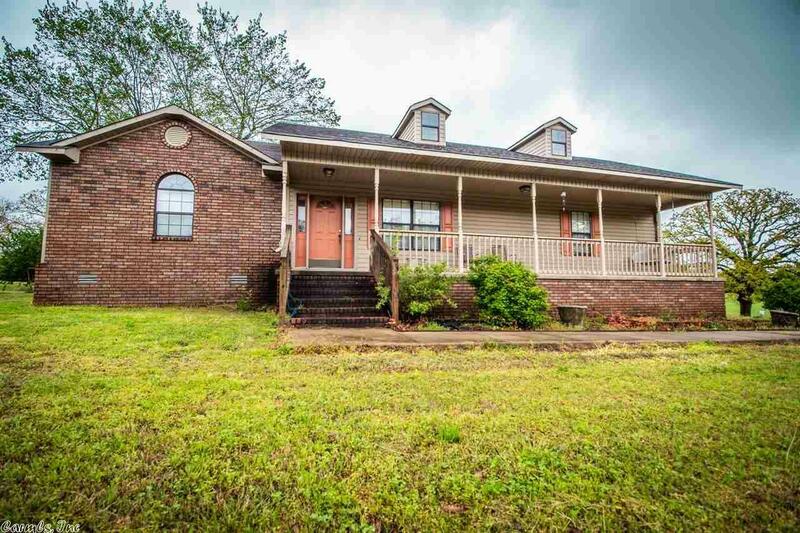 Beautiful country home closely located to some of the most scenic rivers and hiking trails. Four bedrooms, two baths, and 1880 square feet of living space with 4.27 +/- acres, 30 X 50 shop, and a fully stocked pond make this the perfect weekend retreat or place to call home. Enjoy the country views and wildlife from your back porch.